Giving Birth? What should you pack in your Hospital Delivery Bag? In preparation for giving birth to my first child, I packed practically everything but the kitchen sink to bring to the hospital with me – a music player, a stress ball, biscuits, labour notes for last minute revision, and tons of clothes for myself and the baby. We left the hospital three days later balancing all these, a mountain of gifts and balloons, and a little baby. For my second child, I knew that all I really needed was my husband by my side and a few photographs to capture our baby’s first moments of life. All that barang barang? No need lah! 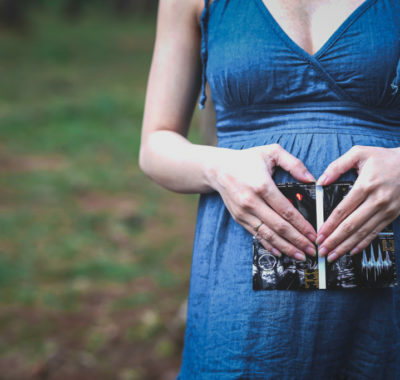 So what should you bring to the hospital (see Your Hospital Delivery Bag Checklist) in preparation for giving birth? 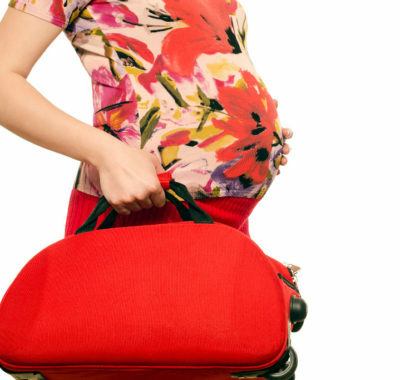 These 10 mums tell us the must-haves they had in their hospital delivery bags. Read and learn! Dawn brought make-up… but did not use any! “I thought make-up was important as I wanted to look like a million bucks for visitors. But after the birth, I was taking 15 minutes just to stand and waddle from the bed to the bathroom. And another 15 minutes to wash the make-up off? It just wasn’t worth it!” Dawn Ow, 37, Media Buyer, mum to Aryssa 18 months. “I experienced bleeding one morning before my EDD (Expected Delivery Date). On the way to the hospital we realised that we had forgotten to bring my medical records with us. I had to walk home to retrieve them because I was the only one who knew where they were kept. 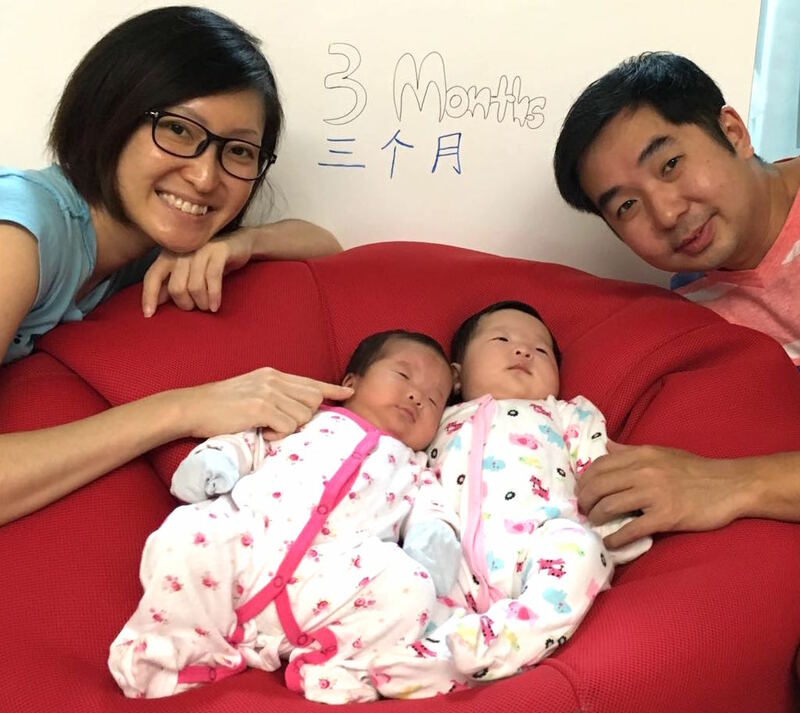 I’m glad I did though because I was admitted due to suspicion of placenta separation and having the records enabled the hospital staff to catch up on my pregnancy history quickly!” Shihui, 36, Senior Manager, mum to twins Charlotte and Charmaine, 3 months. 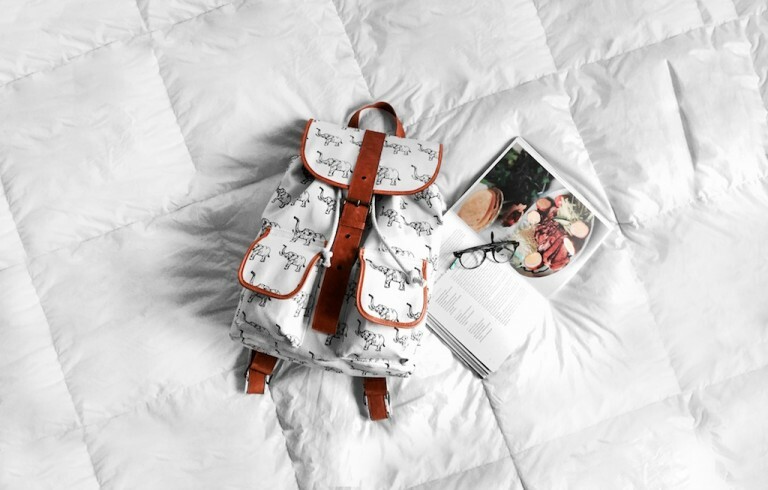 “I packed everything according to the list provided in the hospital booklet, and then checked Google to make sure I didn’t leave anything out! Out of everything I brought, the only things I used were the baby bean sprout pillow, baby clothes, and the swaddle. The pillow kept me going through my labour, and was my source of comfort. Hugging it gave me strength to go on. 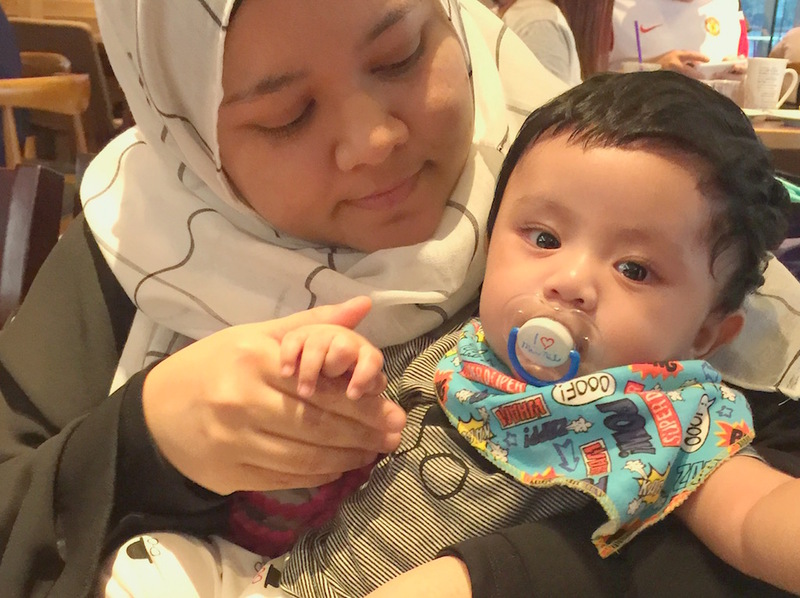 After my baby was born, he slept with the pillow throughout our hospital stay.” Yuli Fazila Simon, 34, SAHM, mum to Lutfi, 4 months. “The hospital only provided dressing gowns so I’m glad I brought my pajamas. I ended up not using all the maternity pads in my bag and I simply used what the hospital provided. So I brought all my bulky pads home!” Catherine, 39, Accountant, mum to Magco, 8 and Bella, 3. 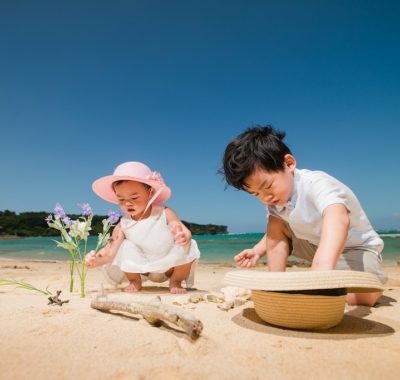 “My baby’s EDD was on the first day of the Lunar New Year and I made sure to pack a new set of clothes for both the little one (it was a gender surprise – I didn’t know the baby’s gender until he was born! ), and for myself. 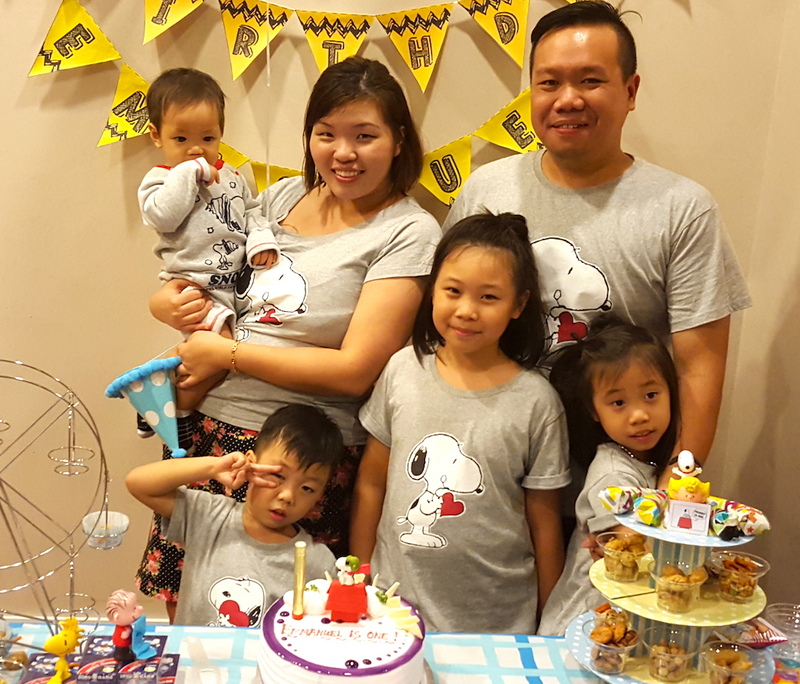 We were discharged on the third day of the New Year, dressed in our new clothes.” Cindy Gan, 32, Content Producer, mum to Vera, 2, and Leroy, 2 months. “I fear the cold and I also wanted to be free from my mum’s nagging! She insisted that I put the socks on to avoid future pain. So yes you can bet I used my socks! The breast pump I brought however, remained in my bag. 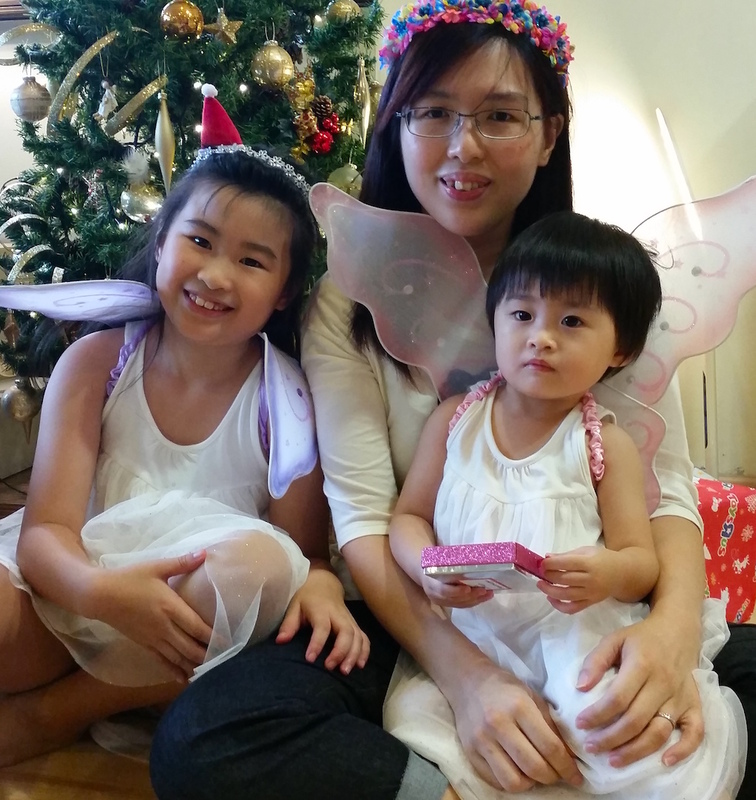 I didn’t have any energy to pump during my first few days!” Lynn Lee, 38, SAHM, mum to Faith, 3 and Daniel, 6 months. “I was told to bring socks and sweaters because delivery rooms can be quite cold. When my contractions kicked in though, I was sweating buckets! 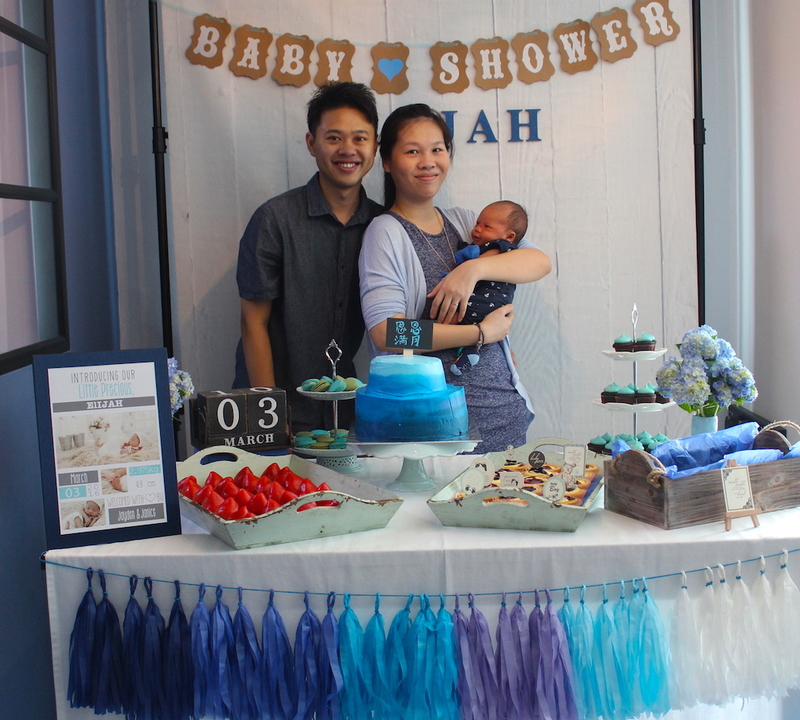 I perspired so much that I had to take a shower before I gave birth to my baby!” Alvina Chang, 32, Small Business Owner, mum to Edith, 13 weeks. 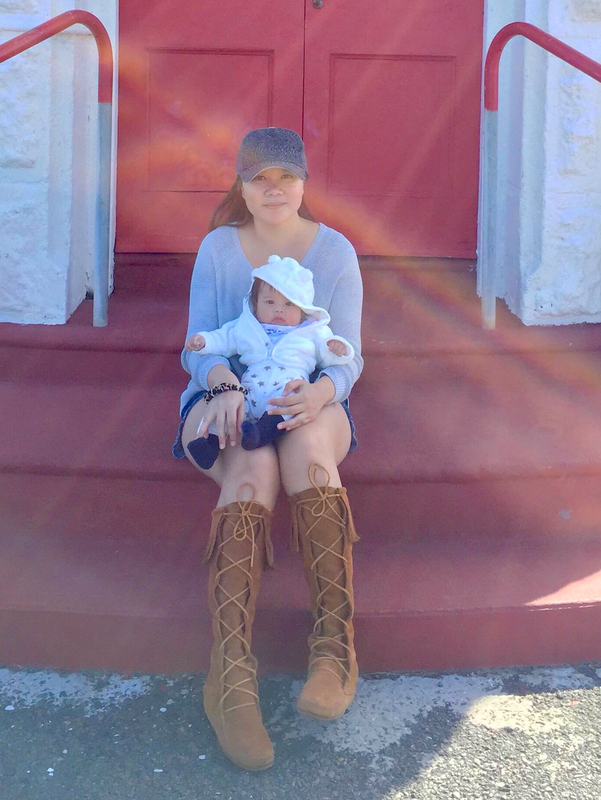 “For my the birth of my fourth child, I knew we pretty much had everything covered. I added my donut nursing pillow to the list so that I could be comfortable nursing after childbirth. 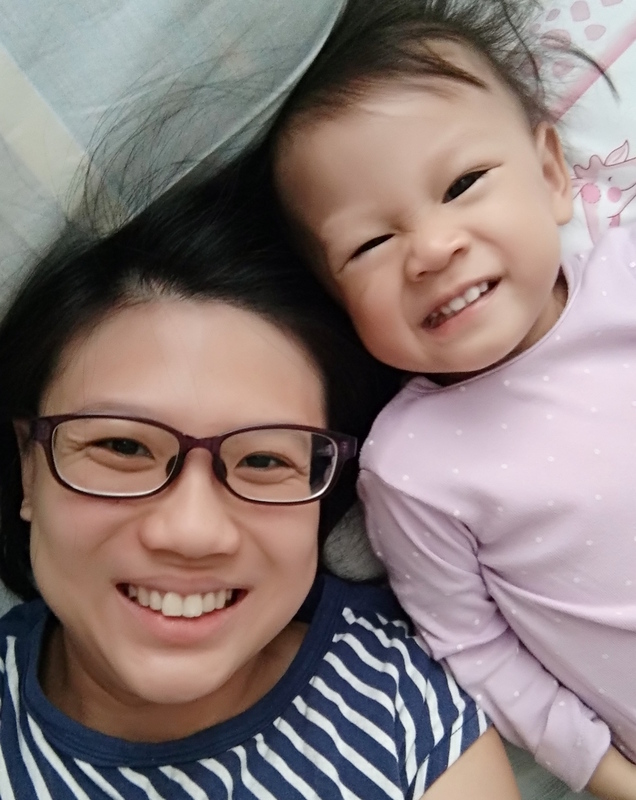 My husband ended up using it as a neck support pillow, and my baby loved lying elevated on it too!” Diana Guo, 34, Digital Marketer, mum to Shanice, 9, Renee, 7, Nathaniel, 5 and Emmanuel, 15 months. “I’m an avid believer in hydrotherapy. My hot water pillow helped ease contraction pains tremendously during the initial stage of labour since my hospital’s labour ward did not have a bath tub. I also brought a yoga ball but I was so exhausted from all the contractions that I kept dozing off and falling! 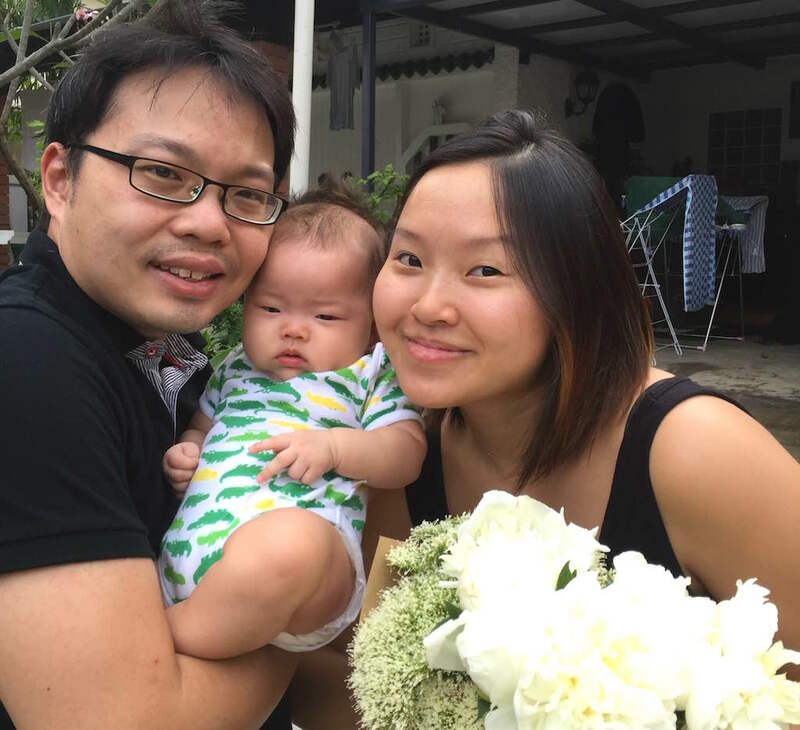 And my poor hubby had spent 15 minutes pumping up the ball!” Janice Koh, 30, Development Manager, mum to Elijah, 5 weeks. “My handphone charger was among the first things that went into my hospital bag! 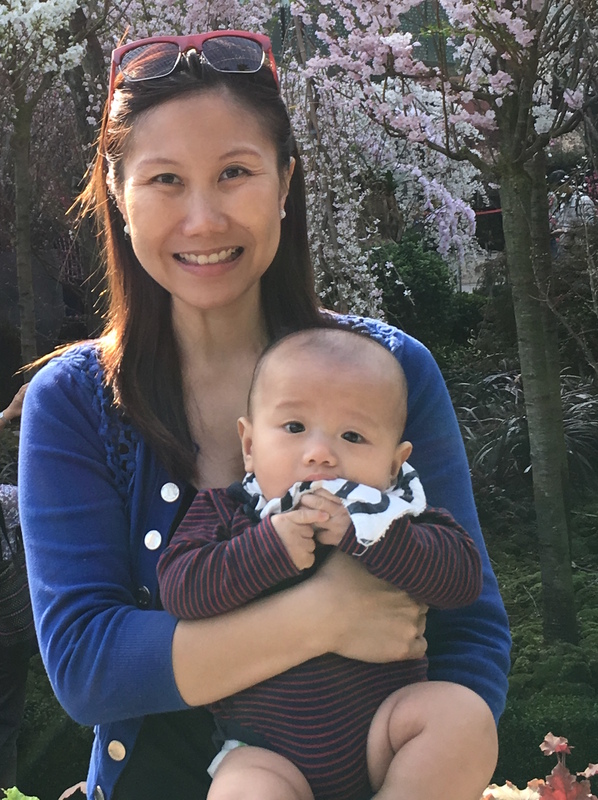 I could send regular updates to friends and family without worrying about my phone dying on me.” Lee You Fei, 28, SAHM, mum to Gabriel, 4 and Emma, 21 months.